MINNEOLA, Kan. (KWCH) A Minneola High School teacher was arrested Monday morning for unlawful sexual relations. 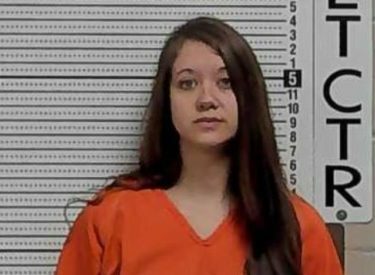 The Ford County Sheriff’s Office says deputies arrested Elizabeth Wilczek on a Ford County arrest warrant at 7 a.m.
Wilczek was transported to the Ford County Detention Center and booked in into the jail. The investigation is ongoing. Once it is completed it will be turned over to the Ford County Attorney.